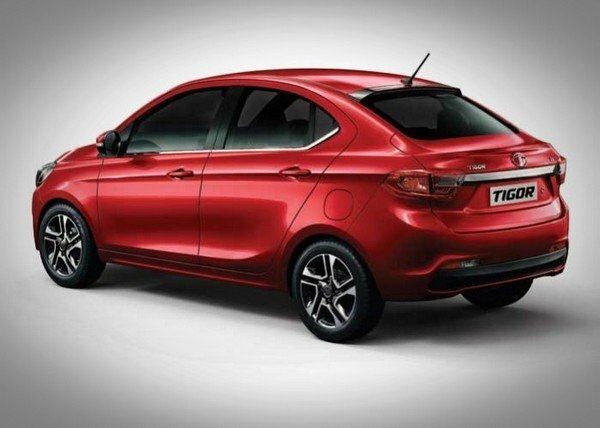 The 2019 Tata Tigor has finally come in the Indian market with unchanged prices despite the additional features. 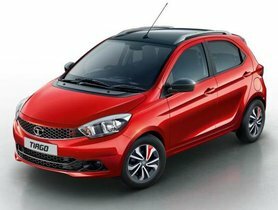 The new-generation Tata Tigor is now ready at the dealerships with the price starting from Rs 5.42 Lakh (ex-showroom, Delhi). The top-spec Tata Tigor is placed at the introductory price of Rs 7.51 Lakh. This time, all variants of the new Tigor are mandated with anti-lock braking system (ABS) as standard prior to the April 2019 safety norms deadline. 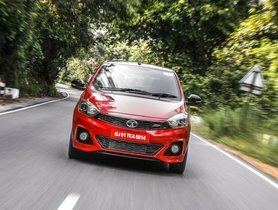 Although the all-new Tata Tigor has received the updates, the after-work price of the compact sedan stands in the same levels. In addition to the mandatory ABS, the automotive manufacturer has made the electronic distribution (EBD) and corner stability control (CSC) available as standard safety fitments in the model. Coming with five grades- XE, XM, XZ, XZA and XZ+, the new Tata offering turns itself a safer place on driving with the inclusion of speed alert, rear parking sensors and front seatbelts reminder across its variants. 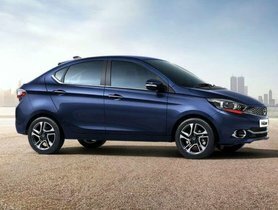 While Tata introduced a new version with cosmetic changes last year, the 2019 Tigor sedan now appears in an identical beauty as the previous generation. The Tigor, thanks to the Hatch-inspired design, offers a unique look. It continues to come with the redesigned 15-inch dual-tone alloy wheels, shark fin antenna, diamond-shaped front grille and LED tail lights. The premium interior of the sedan is loaded with Harman Infinity 8-speakers sound system, a touchscreen infotainment system with navigation. On the performance front, the new Tigor deploys the same 1.2-litre 3-cylinder gasoline burner that produces 85 Ps of max power and 114 Nm of peak torque. 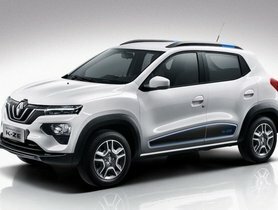 Besides, a .105-litre diesel engine making the max power of 70 PS and 140 Nm torque is another option. Both the motors are mated to a standard 5-speed manual transmission while a 5-step automatic unit is accessible for the petrol variant only. As the most affordable Tata sedan in the segment, the all-new Tigor rivals the likes of Maruti Suzuki Dzire and Hyundai Xcent in India. 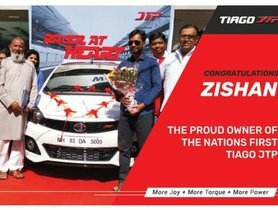 Also, a high-performance JTP edition of the Tata Tigor was introduced in the market. 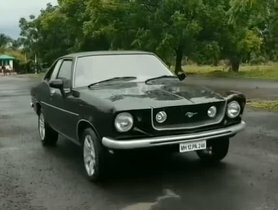 The special version gets a 1.2-litre turbo petrol engine in its heart that is good for 108.5 bhp of max power and a massive 170 Nm of peak torque. ABS with EBD is offered as standard features in this model as well.